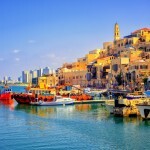 easyJet conducts an Israel survey to better understand their visitors’ impressions of Israel as a holiday and business destination. 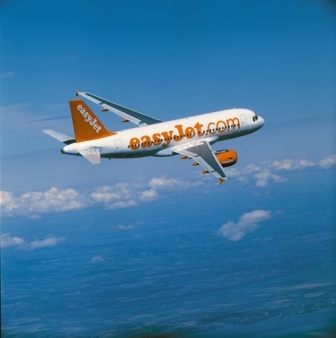 The survey based on two passengers per bookin was conducted last June and all the participants were first time flyers to Israel with easyJet. To ensure the survey was an accurate portrayal of holidaymakers and visitors to Israel, anyone who declared they were an Israeli resident was excluded from the results. 78% of participants said they would revisit Israel.